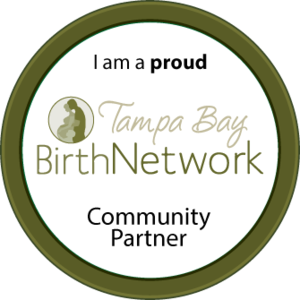 Barefoot Birth is excited to announce that we are expanding our childbirth education for clients! Six new classes are available for our clients to prepare them for their upcoming homebirth. The classes will be offered a rotation so we can support you throughout your entire pregnancy. These classes will replace the one day homebirth workshop. Education makes a huge impact on your labor and birth experience and we want to offer our clients every opportunity to learn and prepare. Our Early Pregnancy Class is focused on pregnancy nutrition, exercise and mental preparation for having the healthiest pregnancy possible! Using Birth Boot Camp's Early Pregnancy curriculum, we will discuss how diet, exercise and mindset can affect your pregnancy and birth. You will receive a workbook and a link to a free e-book! Ideally this class will be taken before 18 weeks. In this class we will cover the importance of optimal fetal positioning and ways we can encourage baby throughout pregnancy to be in the best position possible for birth. Along with this we will discuss how chiropractic, massage therapy and doulas can enhance your birth experience. We will also cover Barefoot Birth’s routine tests and procedures you can know what to expect in the coming weeks. Finally we will discuss relaxation and its impact on labor's progress and how you can hold your birth space. This class is ideal to take between 15-25 weeks of pregnancy. In this class we will cover the stages and phases of labor. Know when to call your midwife, what to expect as labor progresses and unique ways your partner can help assist you in early and active labor and throughout the birth. This class will ideally be taken between 28 and 35 weeks. Congratulations! You have a beautiful baby! Now what? In this class we will cover the immediate postpartum period including Barefoot Birth’s procedures, delayed cord clamping, newborn procedures, skin to skin contact and breastfeeding. We will discuss postpartum recovery and warning signs to look for postpartum depression. This class is designed for couples planning their second (or third or fourth…) natural birth. 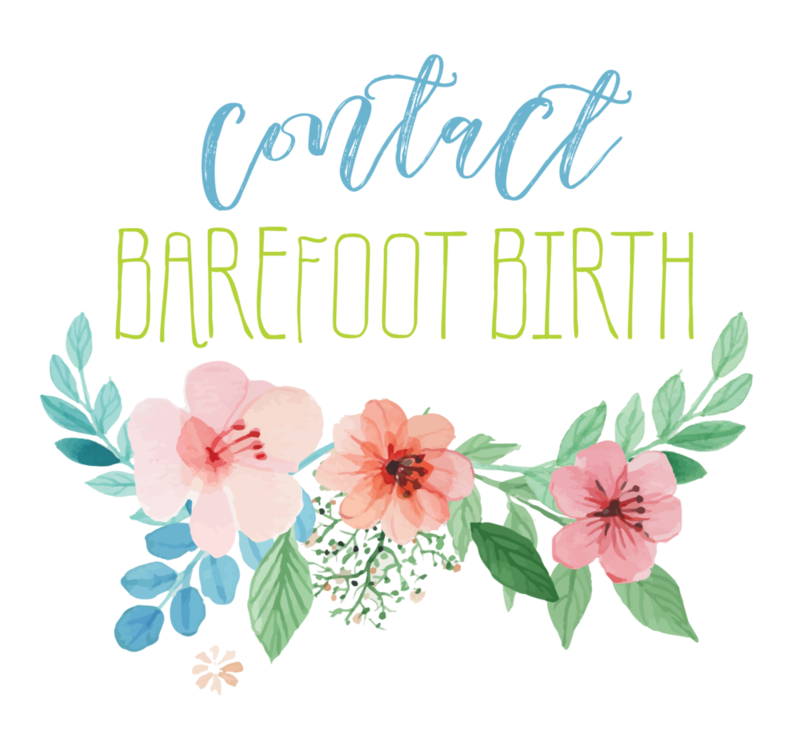 Using Birth Boot Camp’s Reboot Refresher curriculum, this class will give you a chance to focus on this baby and this birth, discuss your fears, concerns and questions you may have. We will also cover Barefoot Birth’s transfer and postpartum procedures. This class will be offered quarterly.